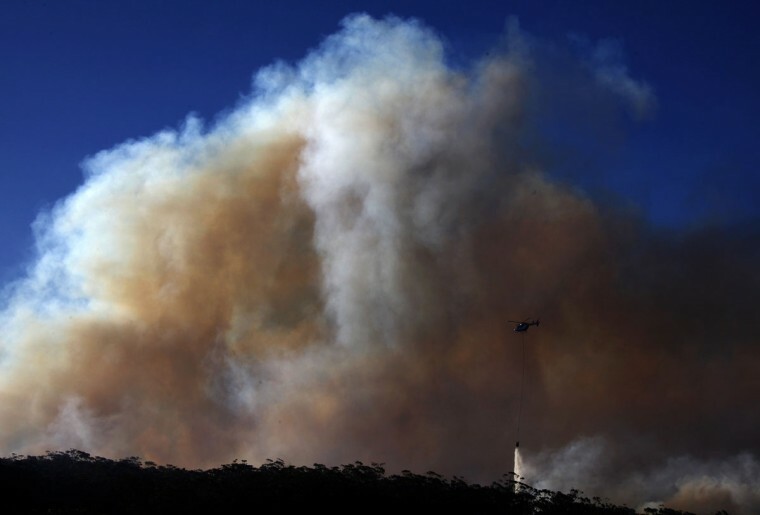 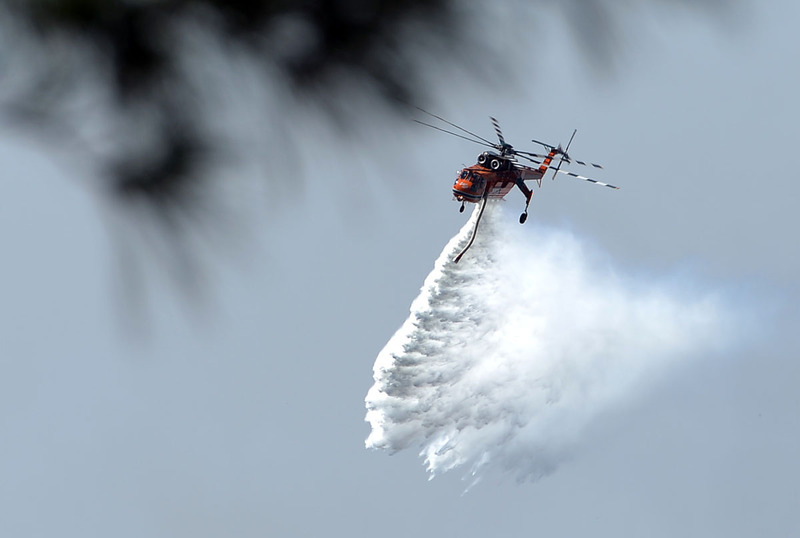 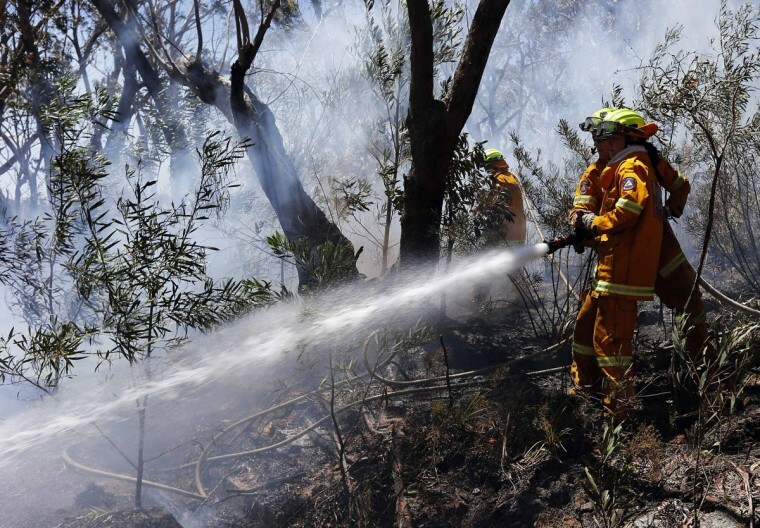 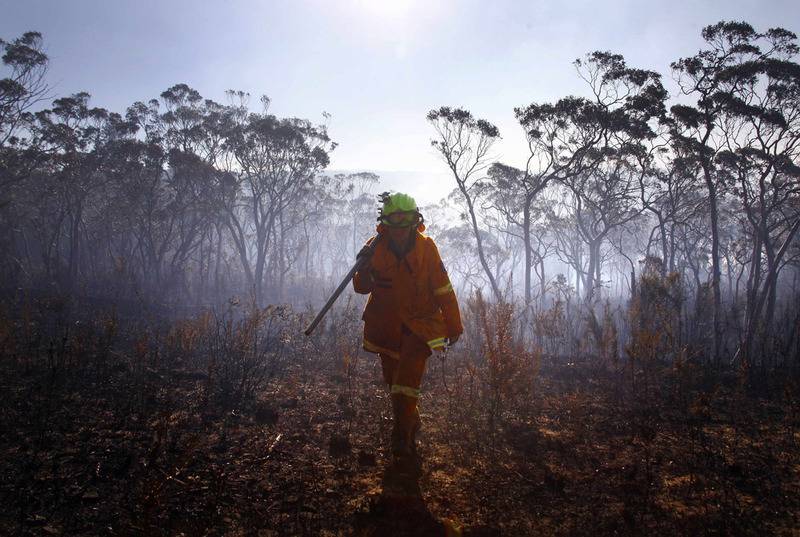 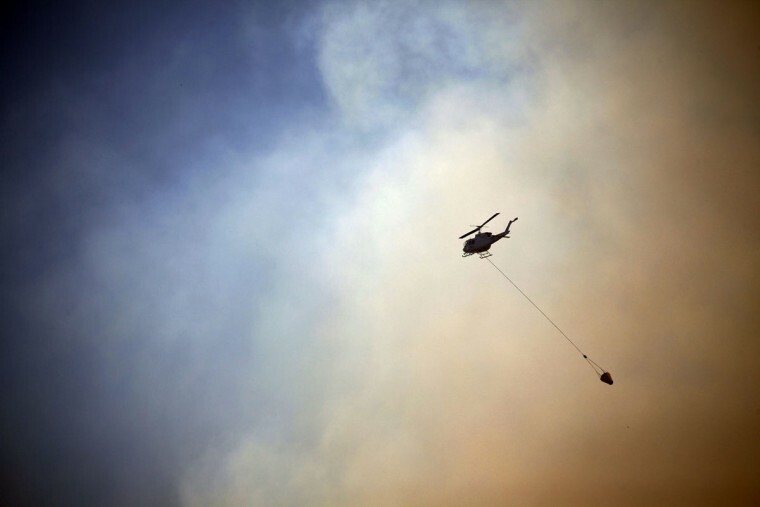 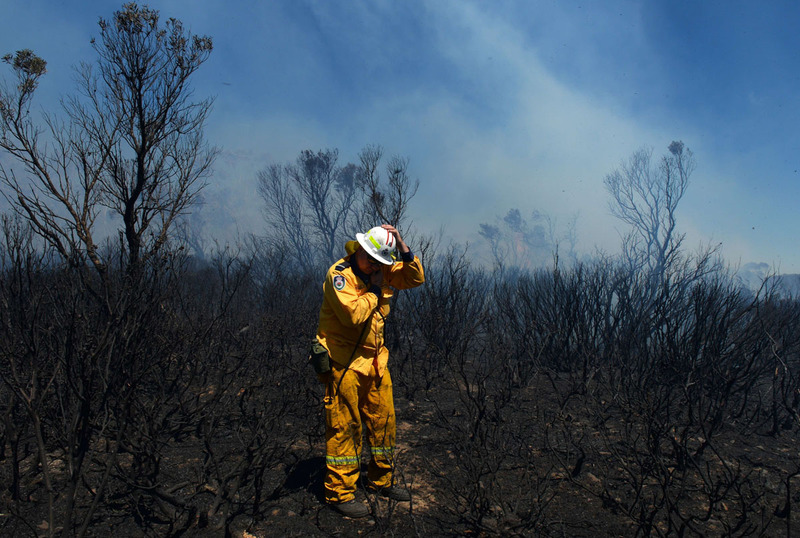 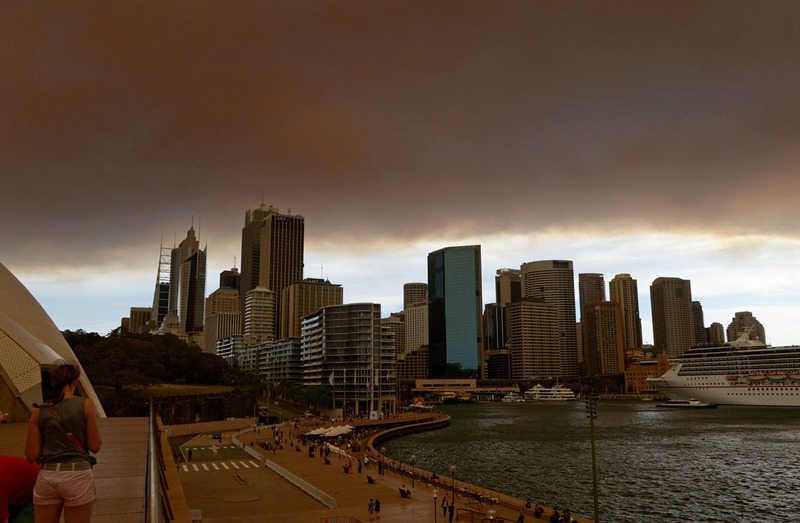 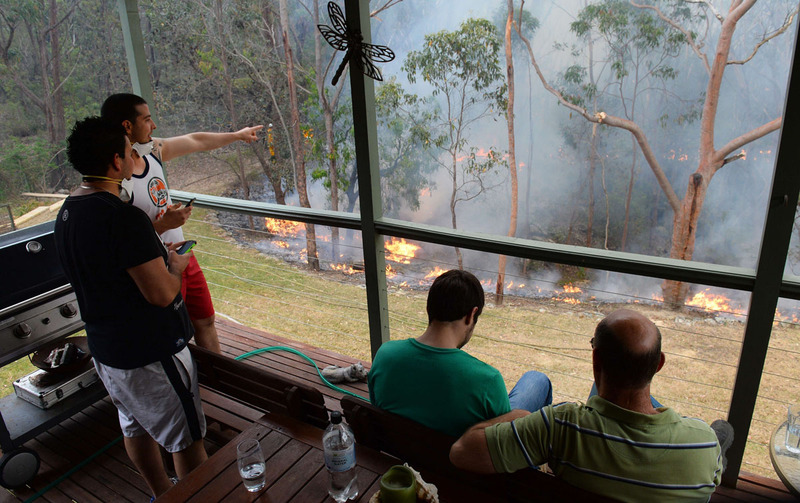 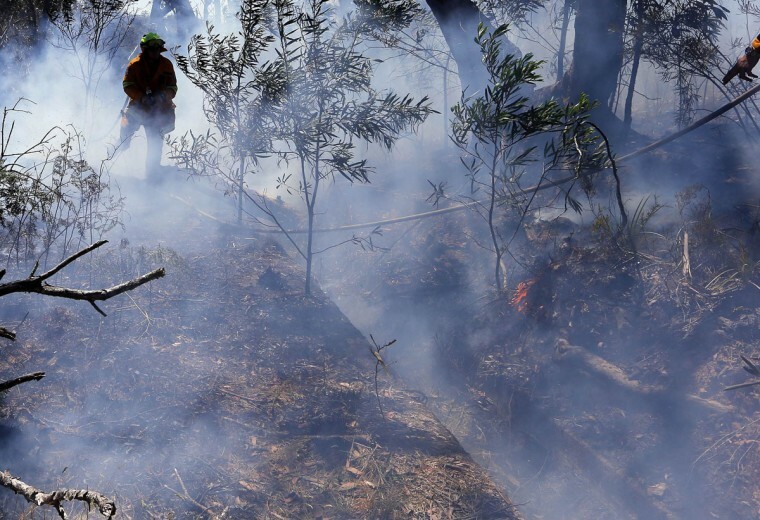 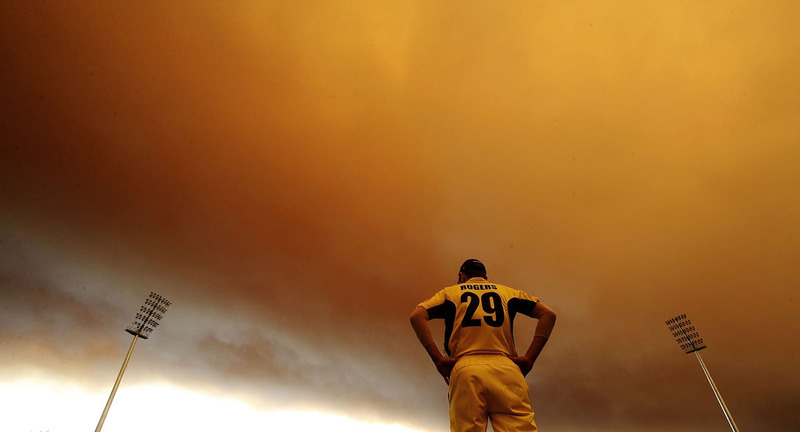 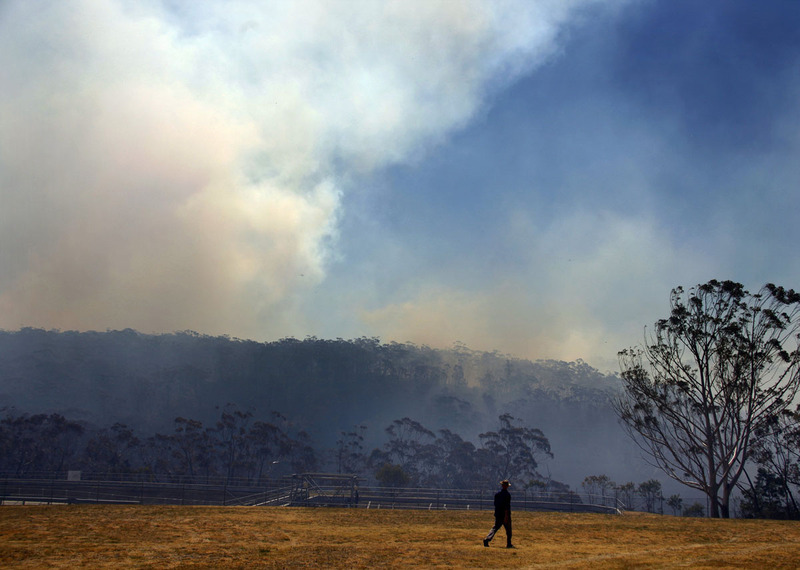 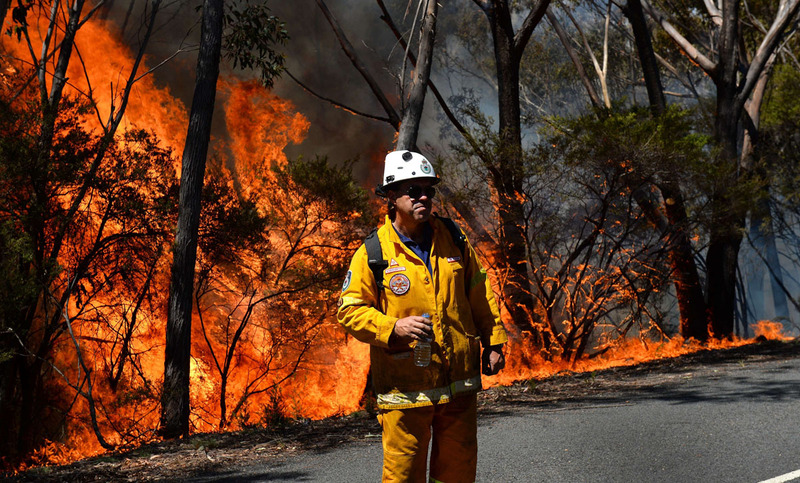 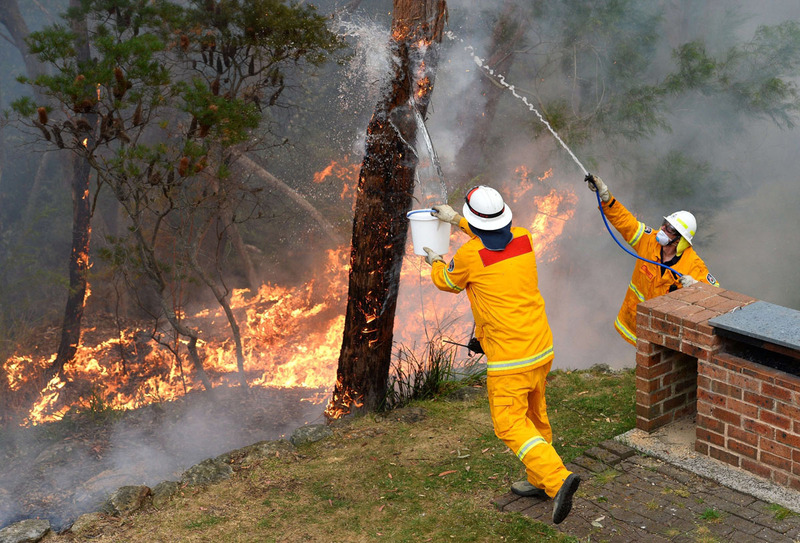 SYDNEY (Reuters) – Thousands of Australians were told to evacuate their homes on Wednesday as dry winds created the conditions for a firestorm in mountainous bushland outside Sydney, where firefighters have battled for days to bring dozens of wildfires under control. 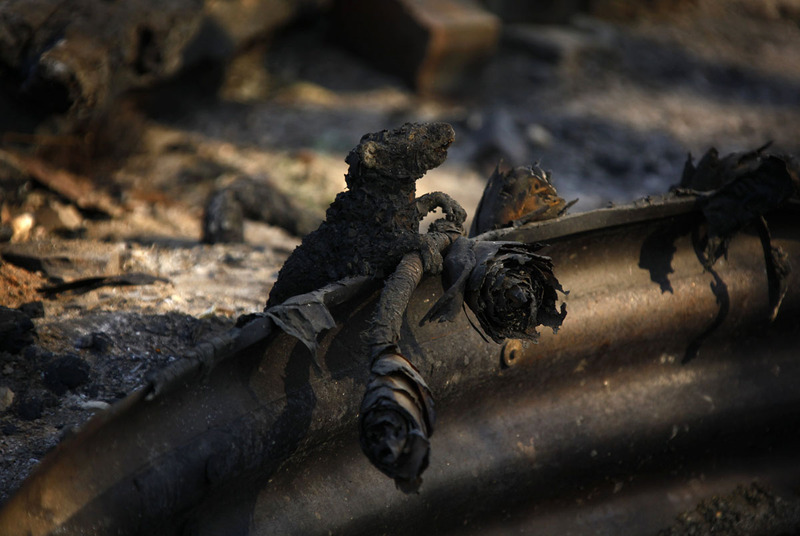 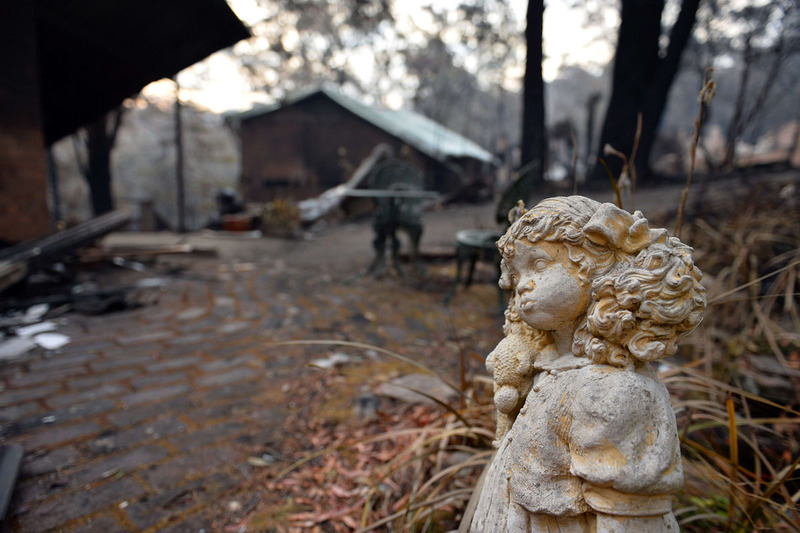 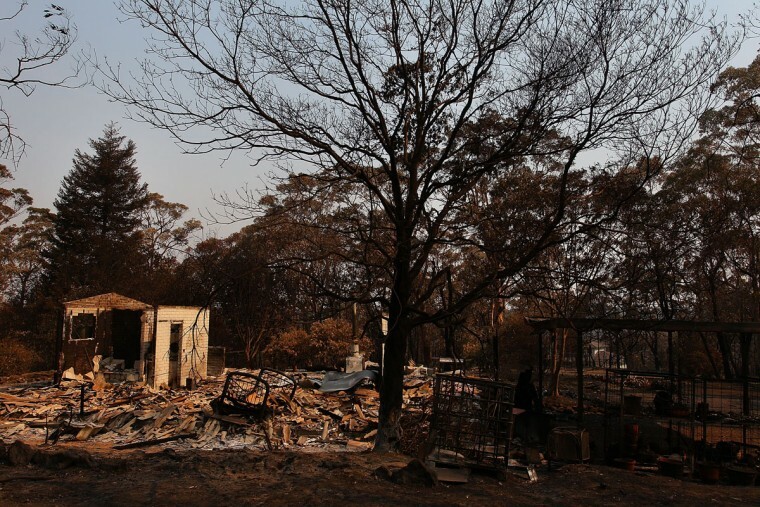 More than 200 homes have been destroyed in New South Wales (NSW) state since last Thursday, when bushfires tore through scattered communities to Sydney’s south and west, razing entire streets. 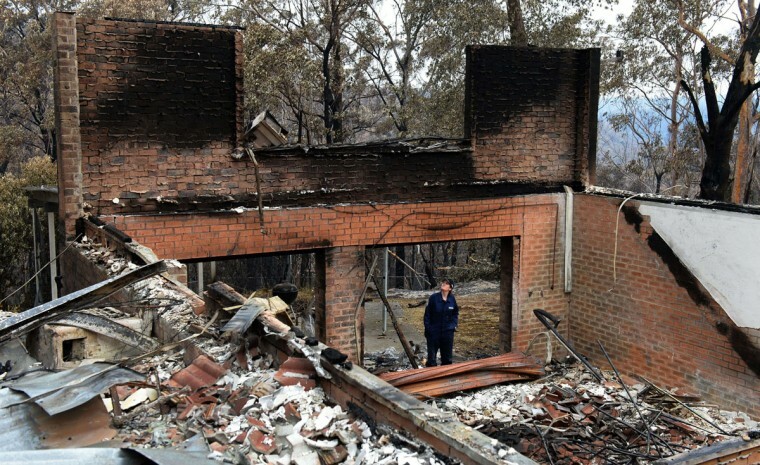 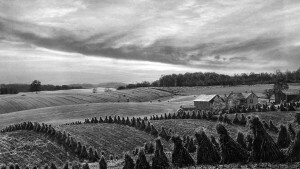 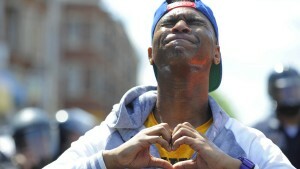 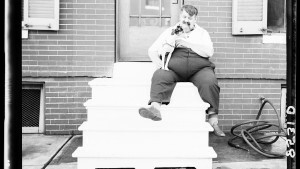 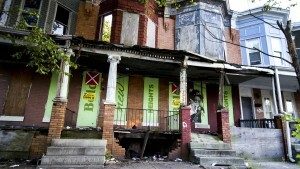 One man died after suffering a heart attack trying to protect his home. 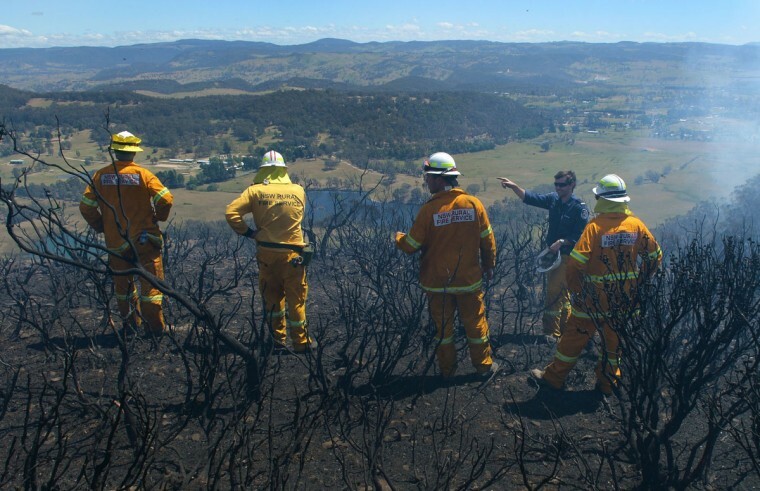 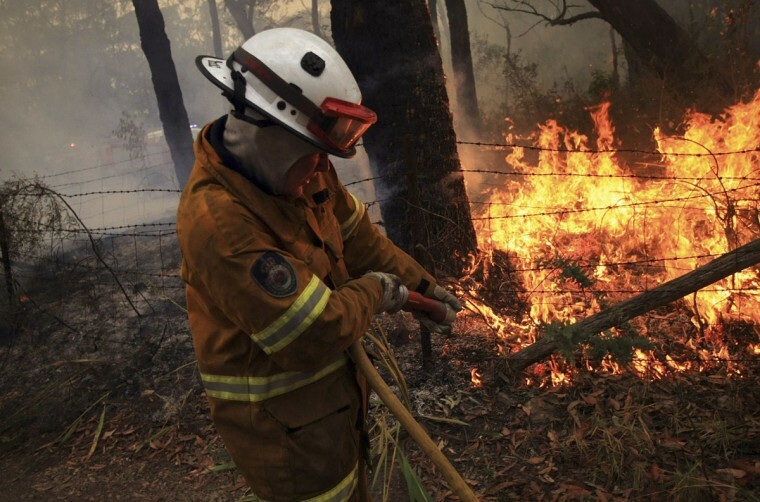 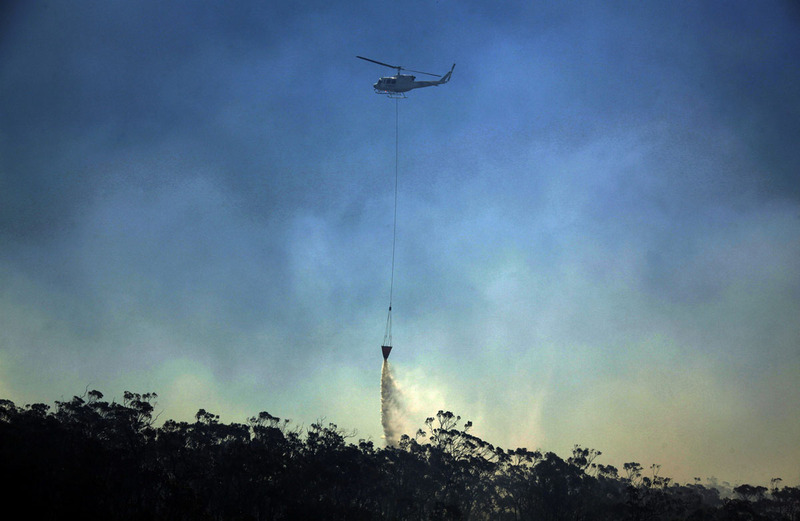 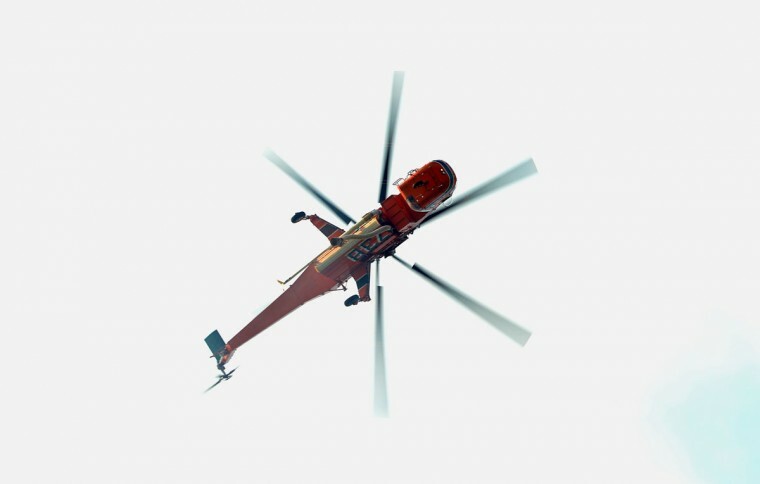 Wednesday’s fire conditions were shaping up to be the worst so far in the state’s bushfire crisis, Rural Fire Service (RFS) Commissioner Shane Fitzsimmons said.